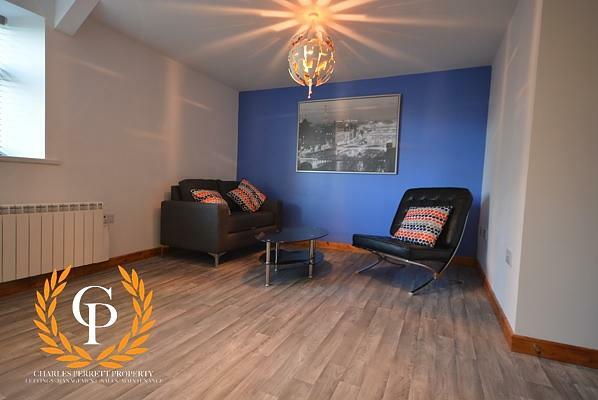 **Available for 2019/2020 academic year** This large five bedroom student house has just been completely refurbished throughout and is well worth checking out. With Swansea University just around the corner and with the local amenities of Brynmill right on your doorstep, this one is perfectly located! **Available for 2019/2020 Academic Year** Charles Perrett Property are extremely proud to present this immaculate five bedroom student property. Having been completely refurbished throughout, the house comprises of a brand new kitchen, a spacious living area, two high spec bathrooms and five double bedrooms. 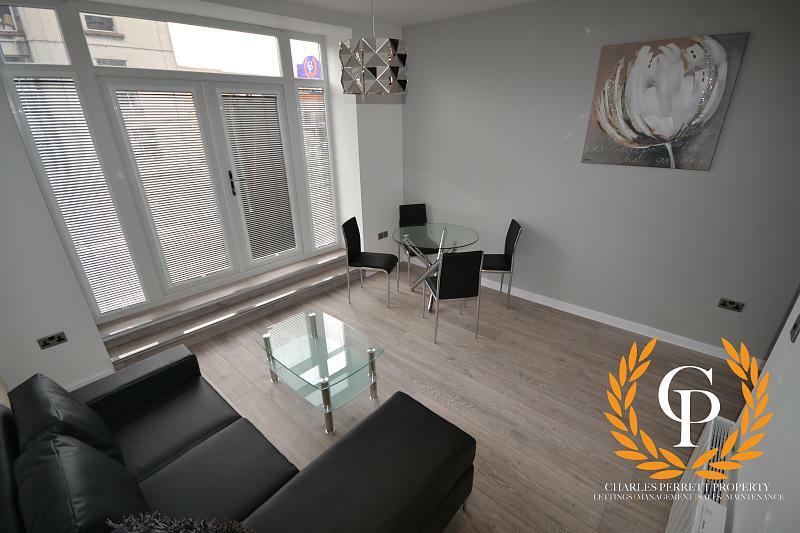 Set in the heart of Brynmill, the location of this property is perfect for those that want the best of everything, with Swansea University just a short walk away. Viewing of this quality student pad is a must. Please note that administration fees will apply with all tenancy applications. However, we are very competitively priced.